If you are currently experiencing a personal emergency such as a fire, medical or law enforcement emergency, etc. – call 9-1-1. If an emergency is happening in your neighborhood or local area, tune to a local radio or television station to receive information. Welcome to the City of Springfield’s Emergency Management Program page. 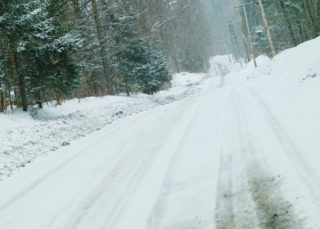 Here you will find links to lots of resources that will help you prepare yourself, family, home, and business for an emergency. Make a Plan. Make a Kit. Be Informed. Be Ready. You never know when an emergency may strike our area. It is important that you are prepared and know what to do to protect your family and your property. Do I know what emergencies or disasters are most likely to occur in this area? 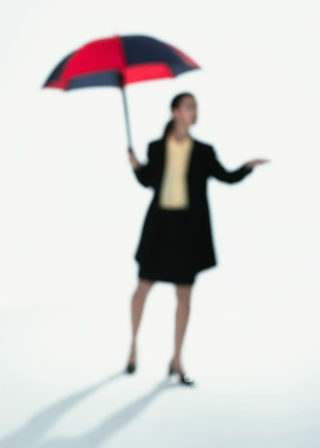 Do I have a family disaster plan in place and have we practiced it? Do I know where I can go for help in the case of an emergency? 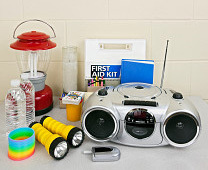 Do I have an emergency preparedness kit? Has anyone in my household been trained in the proper actions to take in the event of an emergency? If you answered “No” to any of these questions there are a number or resources available to help you prepare for any event. Prepare Your Business or Work Place Too! Do you want to be alerted of emergencies by cell phone as they occur? Register with CENS Alert Me and you will be notified of natural disasters, missing child alerts, emergency evacuation notices, hazardous materials alerts, tsunami warnings and other possible neighborhood emergencies. The City’s Emergency Management Program is currently within the Development and Public Works Department, with a committee of staff members from each City department and oversight by the City Manager. Chapter 2.800 of the Springfield Municipal Code establishes the authority and responsibility of the Program. The Eugene/Springfield Emergency Operations Plan approved by Springfield City Council. View the Basic Plan here. In 2014, the U.S. Army Corps of Engineers completed studies to update the Dam Failure Inundation Maps for their dams in Lane County. Check out this video released by the U.S. Army Corps of Engineers about these maps for Lane County. Check out the Eugene-Springfield Multi-Jurisdictional Natural Hazard Mitigation Plan to learn how it will help our communities in planning and preparing for an natural emergency event. Need a quick weather update? Volunteer opportunities are available to assist in community emergency preparedness and response. These function to assist the first responders and other agencies during disasters and large-scale emergencies.